Yesterday an announcement that UK singer/songwriter, Ed Sheeran will be coming to South Africa for the first time, some Durbanites were disappointed that the city was once again overlooked as a concert venue. And Durban North resident, Jason Liebenberg is one of those bitterly unhappy fans. As a ‘massive’ Sheeran fan Liebenberg decided to started a petition on Monday night to appeal to Big Concerts to add Durban to tour list. As it stands, the ‘Perfect’ singer will only be performing at the FNB Stadium in Johannesburg on 23 March and the Cape Town Stadium on 27 March 2019. “It is just frustrating that Durban has once again been left out. 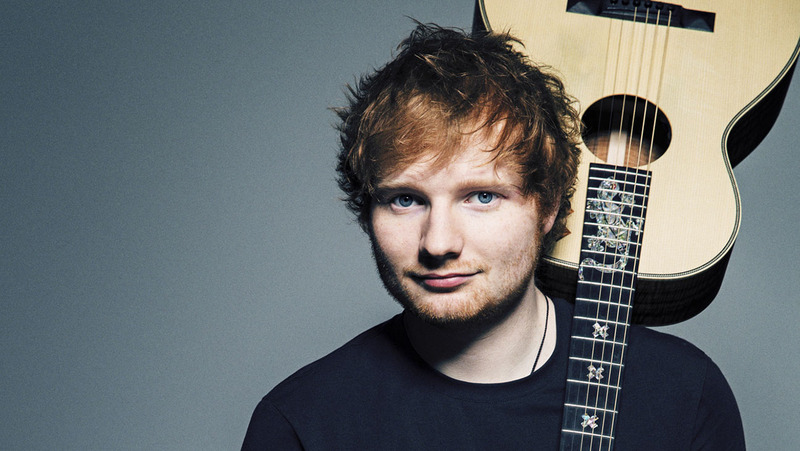 Going to concerts you always bump into other Durbanites in the queues, and he is an artist that appeals to young and old, so I have no doubt that if they bring Ed Sheeran to Durban we will have a sold out concert,” he said. The Durban North resident is hoping to collect at least 1 000 signatures. The 29-year-old said it was incredibly expensive for locals to attend concerts as it not only involved the concert tickets but also flights and accommodation. “Its just as expensive as an overseas trip,” he added. In a matter of 18 hours the petition, Bring Ed Sheeran to Durban! had been signed 1000+ times. Liebenberg is hoping to get at least 1500 signatures. He said he hoped that his petition would not only help secure Durban as a venue for the Ed Sheeran concert, but to many future artists and events. You an sign the petition here.